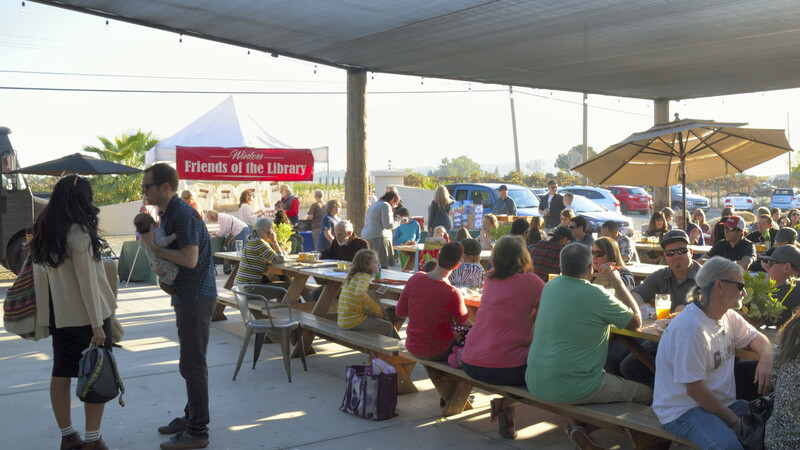 You are here: Home / Events / Books and Brew Thank You! Books and Brew Thank You! 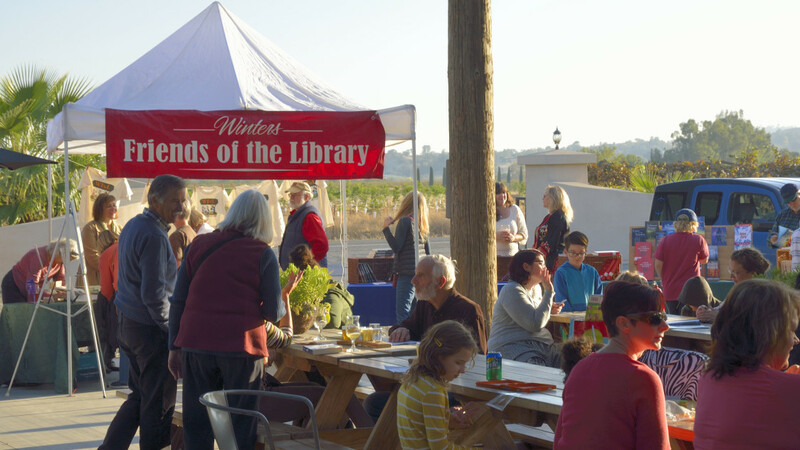 Winters Friends of the Library wants to thank all the authors, volunteers, members, and Berryessa Brewing Company and their guests for supporting the friends and their dedication to promoting the library, literacy and life long learning in our community. It was a gorgeous day of generosity and making new friends. Please support the authors by visiting their websites, sharing this article, and of course reading and purchasing their books. 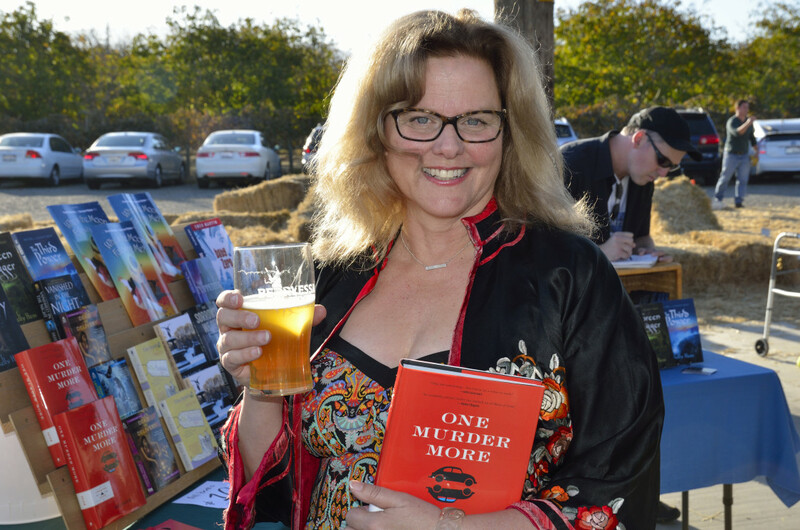 Author Kris Calvin poses with her book One Murder More which is set in Sacramento and a tasty Berryessa Brew. 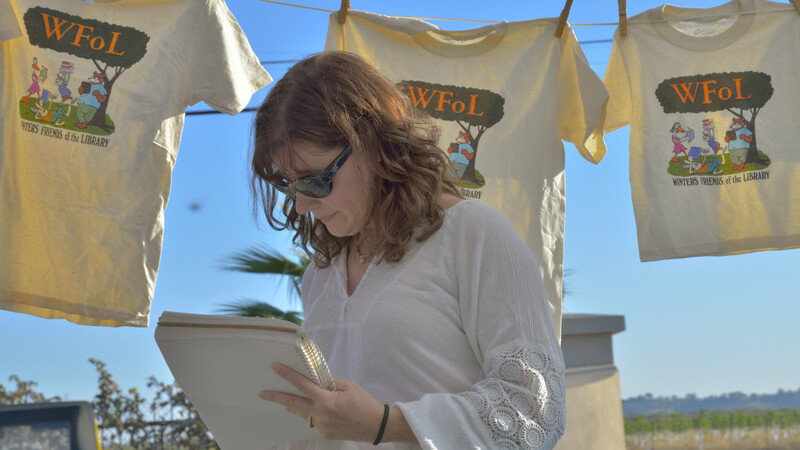 Thanks to WFoL member and author Tamsen Schulz for coming up the the idea, donating your books, and organizing the event. 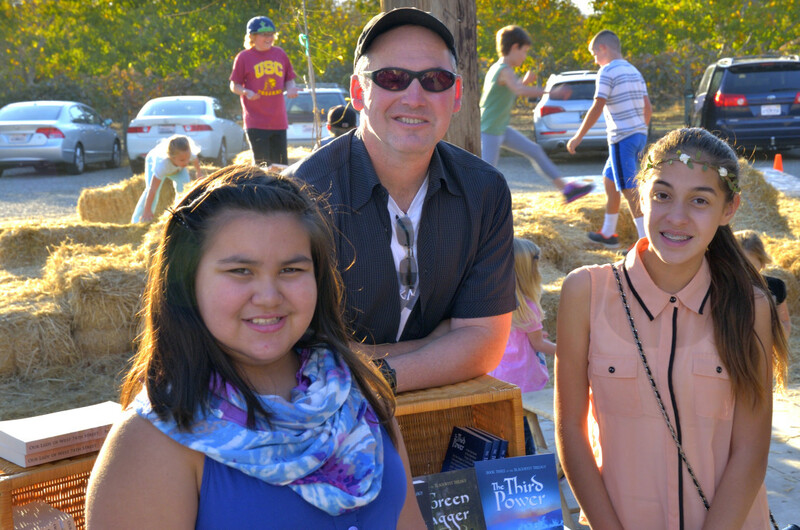 Kelly Hess poses with his books which are a fantasy trilogy for young adults and two readers who volunteer for WFoL. 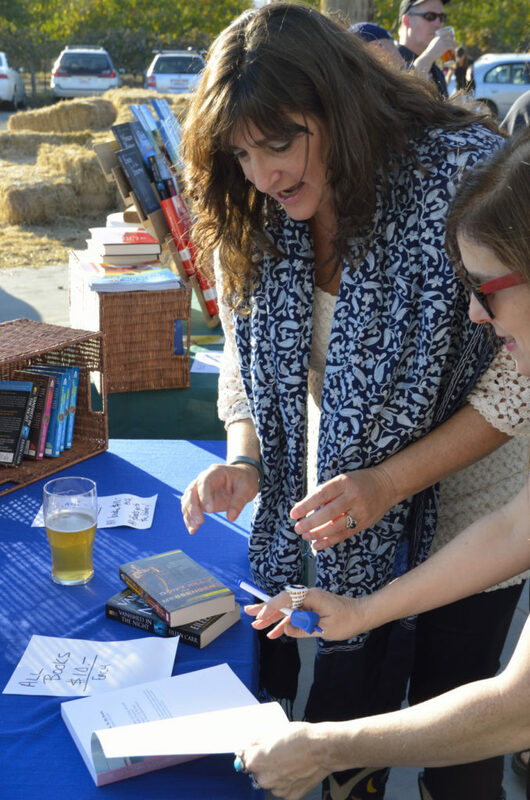 Author Eileen Rendahl signs a book. Did you know her novel Un-Bridaled is set in Winters? Eileen is the national-bestselling and award-winning author of the Messenger series and four Chick Lit novels. Her alter ego, Eileen Carr, writes romantic suspense. 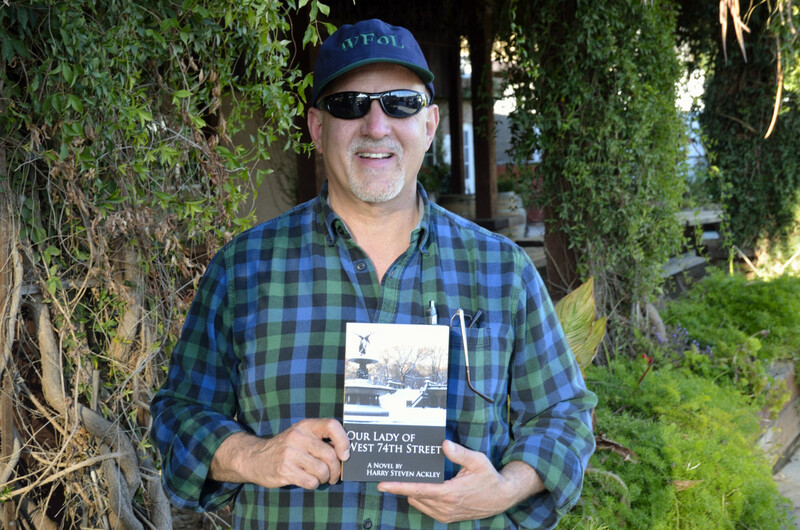 Steve Ackley poses with his novel Our Lady of West 74th Street. WFoL members and authors enjoying chatting and sipping. 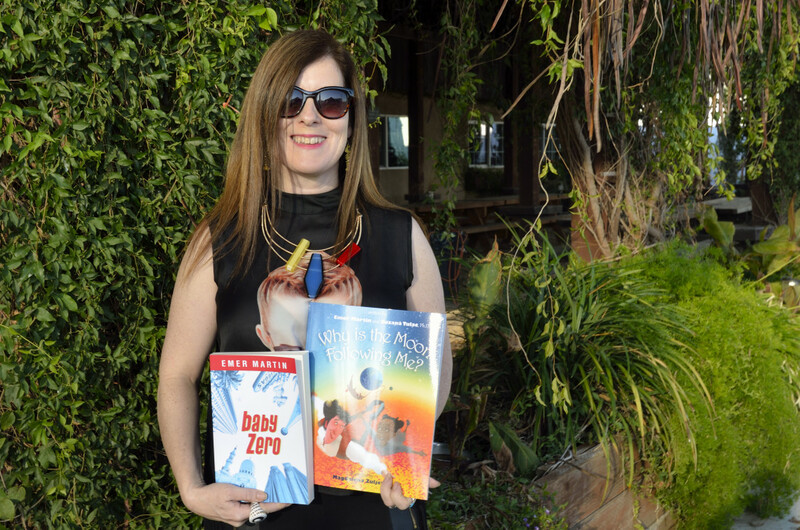 Emer Martin made the trip to Winters and donated her books Baby Zero and Why is the Moon Following Me. 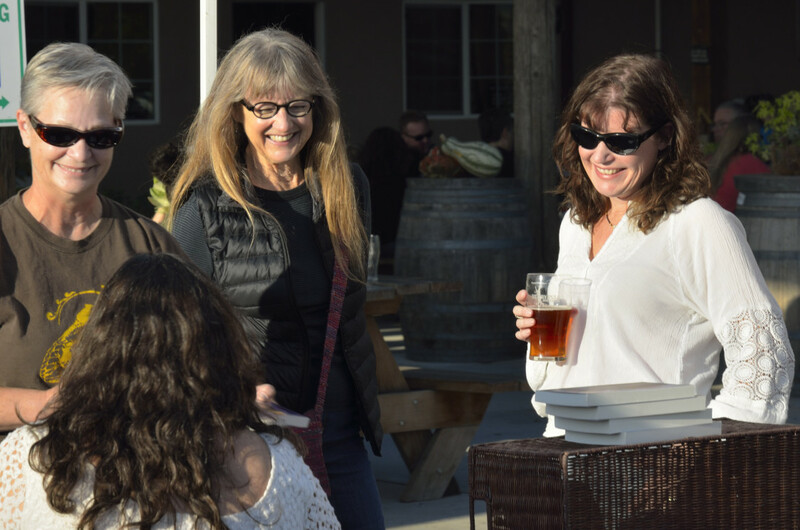 Once again a big thank you to Lori Nicoolini Miller, cofounder of Berryessa Brewing Company for hosting the event and to all the authors who brought their books and personality to visit with us here in Winters. We would also like to thank volunteers Carol Scianna, Natasha Cardenas, Lisa Nalbone, Denise Cottrell, Linda Hirst, Petra Collins, Bianca Cox, Sally Brown, and Pierre Stephens. Photos were taken by Pierre Stephens.